Love makes the world (and the workplace) go round. And when it comes to your employees, there’s no greater way to keep them feeling loved than to have a healthy and supportive working relationship with them. This was the key finding in Virgin Pulse’s latest survey, which took views from more than 1,000 full-time employees in the US and Canada, where three in every five respondents said the employer-employee relationship affects their focus and productivity at work positively. Another important engagement driver was found to be the work itself, with more than half of respondents stating that “interesting and challenging work” was the top reason they loved their company, beating out the company’s mission (38%). 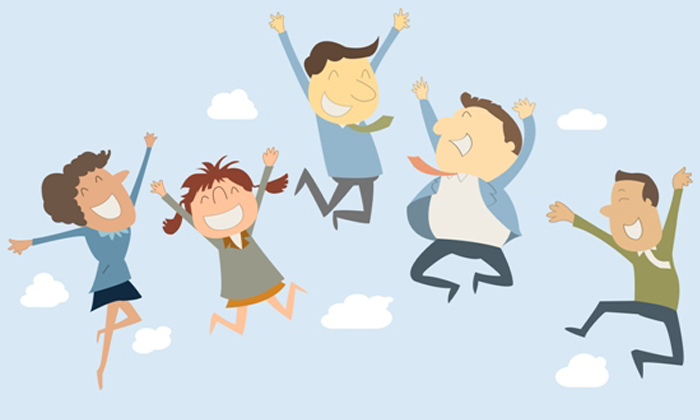 What else makes employees happy at the workplace? Here are some more insights from the report. Tip 1: Employers should encourage employees to make good progress on their work, and help them be more productive by prioritising daily tasks. From the report, employees also wanted their managers to show support in maintaining a work-life balance, as stated by 40% of the respondents. In addition, 44% indicated flexible work arrangements as the number one benefit they’d love at their company. Tip 2: Employers must ensure benefits offered are in line with what employees really want. This could be done by taking their feedback via an employee committee or company-wide surveys. Another not-so-secret to employee happiness was found to be good co-workers, cited by 40% of the respondents as the top reason they love their company. To add to that, two-thirds of them said this has a positive impact on their focus and productivity at work. Tip 3: Encourage socialising at the office, so long as it does not hinder productivity. Employers can help employees connect with each other via office-wide competitions or by promoting inter-departmental connections. Finally, the top driver of employees’ overall happiness? “Good health, including physical, mental and social.” This was followed by “a successful career” in second place, and “financial stability”. Tip 4: A fat paycheck doesn’t mean financial stability. Employers can help staff plan for the future by offering workshops, and through a professional development plan relating to the path they’re on, or the one they’re looking to explore.